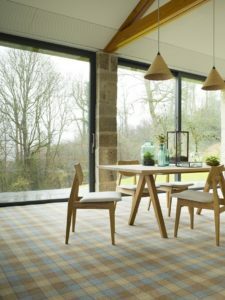 Brintons Carpets :- Creating a home that looks good is important, but home is also about feel: about relaxing; welcoming family and friends; being cosy and comfortable. A luxurious, wool-rich Brintons carpet for the home is the perfect starting point. Once you've experienced the softness and warmth that it brings, you'll never look back - and we like to think that stylish good looks are all part of the package.